If you’re a blogger or online content creator, it can sometimes be challenging to come up with ideas. It can feel like there are periods of drought where you lack creative inspiration and just have nothing to write about. While things like creating an editorial calendar can be great for staying ahead on content creation, you still need to fill the list. So in today’s post, I’ll share some brilliant ways to find blog content ideas. 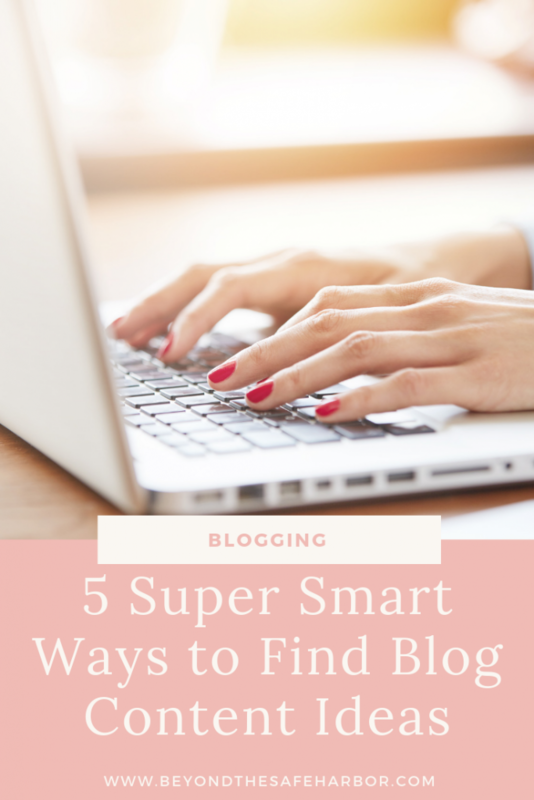 These are tips that will help you come up with topics that relate to your blog and also give your readers what they are looking for. Win-win! #1. Look at posts that have done well. One of the best (and easiest!) ways to come up with great content ideas is to look at what’s already performing well. These are posts that are generating traffic to your site, and are likely resonating with your readers. Creating posts similar to these is a strategic way to generate content ideas while working with what’s already performing. 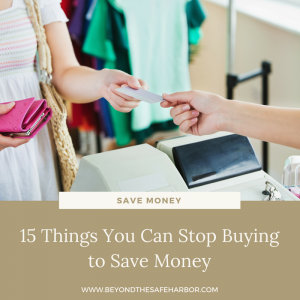 My post Stop Negative Self Talk With This One Powerful Question drove a lot of traffic to my site, so I followed it up with a post called How to Stop Being Hard on Yourself: 3 Powerful Ways. The second did really well too, traffic-wise. I’ve written a bunch of gift guides, but the top performer is always 10 of the Most Useful Etsy Gifts for Him. Recognizing that this is probably because most of my readers are female and are shopping for their male partners, I wrote The Ultimate Valentine’s Day Gift Guide for Him which does well seasonally. Once you’ve found what posts have been performing best, you can brainstorm similar topics to write about, or areas to delve into in a different way. Those ideas could then be shaped into more concrete post topics. #2. Use Pinterest Audience Insights. 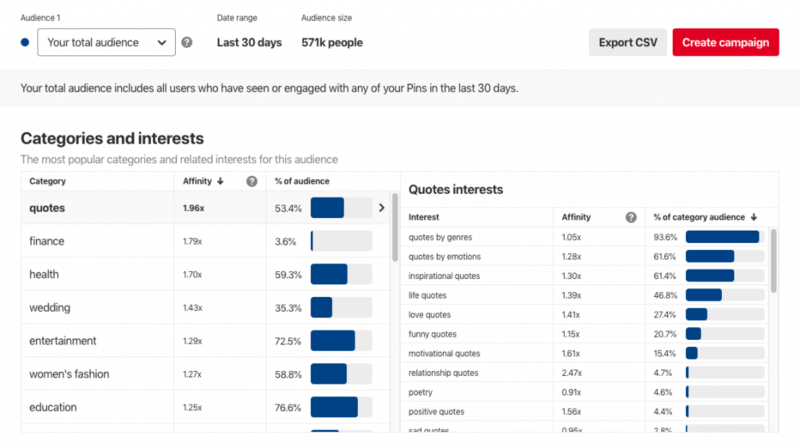 If you have a Business Account with Pinterest, you may have access to their Audience Insights (to check, click here). This is a great tool for getting information about your Pinterest audience, like how they are trending with respect to age, gender, and location. But what’s most interesting, in my opinion, is the Categories and Interests section. I love how much information is available, and how you can drill down further. In the above image, for example, you can see that my audience has a strong affinity for quotes – almost 2 times the affinity of the average Pinterest user. And over half my audience is interested in quotes. Looking at the Quotes Interests section on the right, I can see they like quotes by genres, emotions, and inspirational quotes. It was seeing this trend that inspired my post 5 Follow Your Passion Quotes That Will Inspire You. I also created pins for each of the quotes in that blog post, and pinned them too. The above picture is sorted by Affinity from high to low, but I can instead view their category interest by % of audience. This will show me the topics where I have a large portion of my audience interested. Even just by sight, you can see that education scores pretty high, with almost 77% of my audience interested in it as a category. Seeing this inspired my most recent blog post, How to Keep Learning: 5 Simple Ways. #3. Browse Your Pinterest Smart Feed. If you’re using Pinterest for Business, chances are the content you’re pinning and the boards you have are related to your subject matter or niche. For example, I’m part of group boards about entrepreneurship, have my own personal boards about pregnancy, and pin content about personal development. So when I log on to the Pinterest home page, my Smart Feed (the pins that are shown) are what Pinterest thinks will be most relevant to me, based on my behaviour. Because the pins they show are related to the topics I’m already pinning about, chances are, they are aligned to what my audience would be interested in too. This means it’s a treasure trove for coming up with blog post ideas! 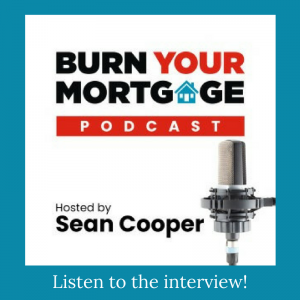 They do a pretty darn good job, as this content is really aligned to what I’m personally interested in and the topics I blog about and pin around for my blog. 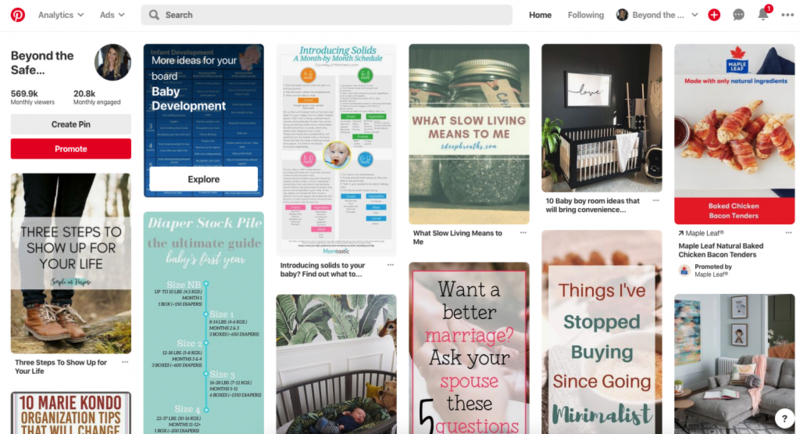 You’ll see baby-related posts (how many diapers to buy in which sizes, nursery inspiration, and a guide to introducing solids to your baby). There’s also a pin about marriage and improving your relationship. And I’m seeing some personal development and minimalism posts too. By browsing through the feed, I can get ideas for posts to write for my blog. For example, maybe I can write more posts about improving your marriage, and I can pencil that in for around our one year wedding anniversary to tie it in with that. Or maybe I can share my experience using the Konmarie decluttering method in our master bathroom. 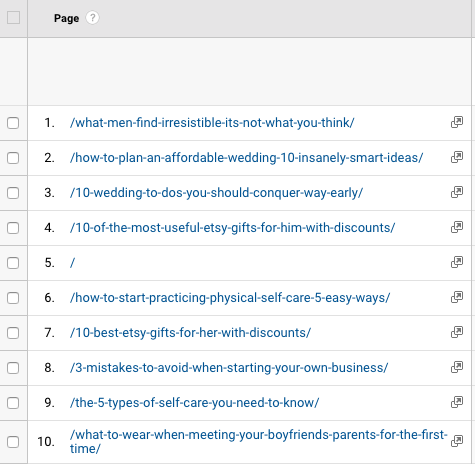 Which types of posts on my blog do you like the most? How can I help you with [insert niche or subject matter expertise here]? This is a fantastic way to capture feedback while building a list of topic ideas. #5. Reflect on how you could help your former self. In blogging, we are sometimes “leading from above”, sharing our experiences to someone a few (or more!) steps behind us. And sometimes we are “leading from the trenches”, writing from a place where our readers currently are. In either case, you can really help your audience by speaking to their needs, where they currently are. Have you just gone through the sleep training process with your newborn? Blog about that! After reflecting, did you realize you’ve made some serious headway with intentional eating and being less focused on restricting food? You can write a post about that. The key isn’t to be perfect or to have mastered a skill or situation. But if you look at where your reader is now or where you were even a few weeks ago and speak to that person, you’re doing a world of good. 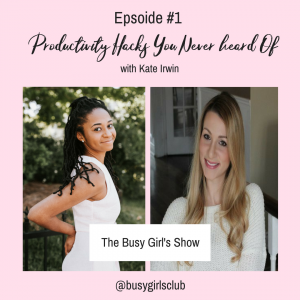 This is a great way to come up with topics that are currently relevant to you, that you can write about with confidence, and that should align with a felt need for your audience. Those are some of the ways I come up with blog topics on a regular basis. Have you tried any of these techniques before? How do you go about brainstorming new ideas? Leave me a Comment and let me know!